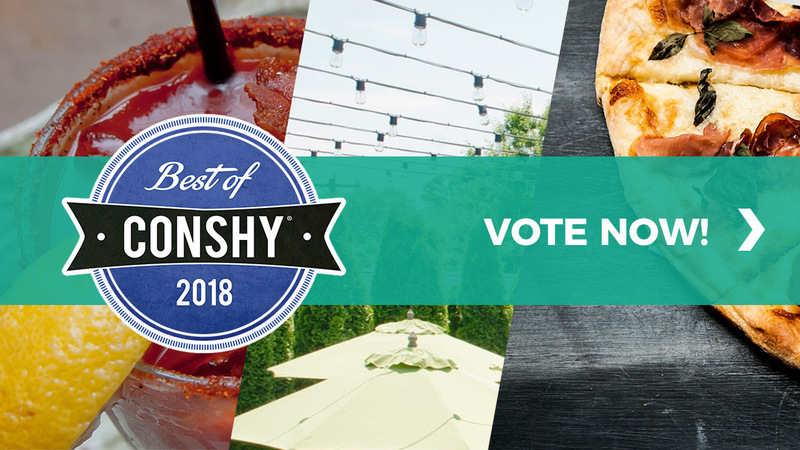 Nominations are open for the 2018 edition of the Best of Conshy! Vote now to nominate your favorite businesses. The top three businesses nominated in each category will advance to the finals (August 15th to 29th). The winners will be announced in September and a Best of Conshy Happy Hour will be held to celebrate (stay tuned for details). There are a couple new categories this year, including Best Bartender! Be sure to nominate your favorite bartender by name and bar/restaurant. The nomination period will last from August 6th through August 13th. You are allowed one nomination per category. 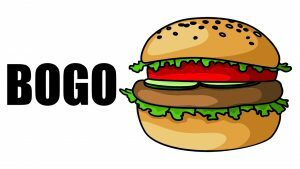 Businesses must be located in the 19428 zip code (unless it states otherwise). For the full rules click here. You can view last year’s winner here.